In our Marvel mini special #6, we’re joined by Dave from Jack and the Geekstalk and Ben from Nerdschatting to bring you the latest Marvel news. 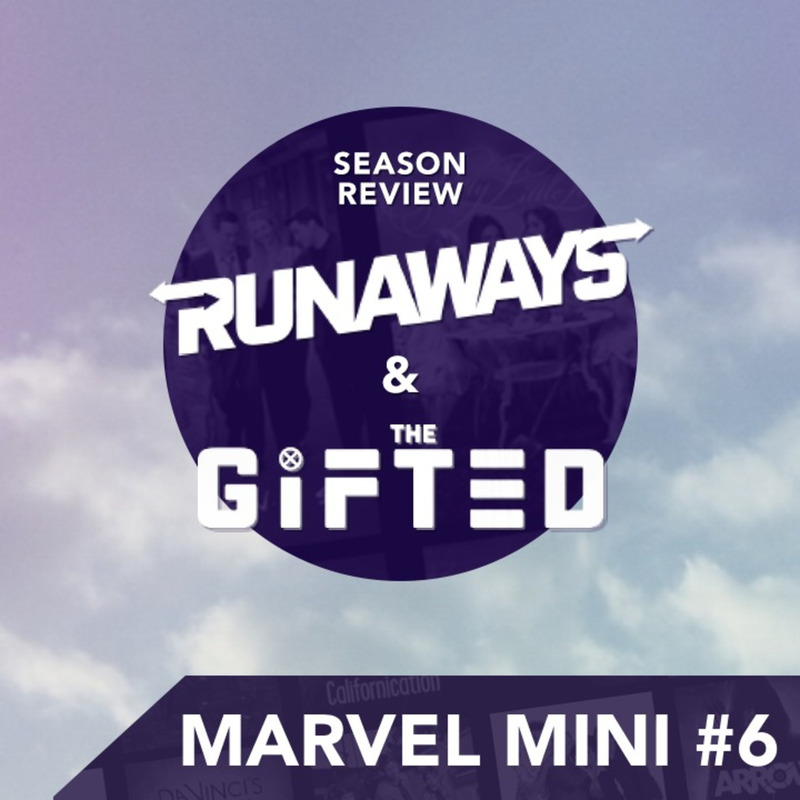 Then Crossover U and Nerds Who get Laid join me to review the first seasons of Fox’s the Gifted and Hulu’s Runaways. This weeks interview is with Jermaine Rivers who plays Shatter in The Gifted, enjoy!